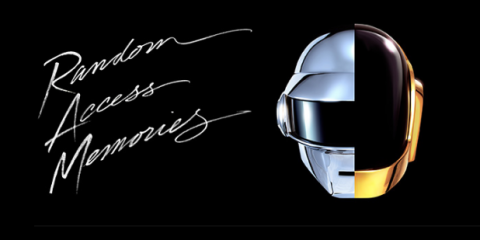 A quick heads up: Daft Punk's fourth album, Random Access Memories, will be released on May 21. But, right now, you can hop over to iTunes and stream it for free on your computer or iPad (for a limited time). To access the stream, simply click this link, tap the “View in iTunes” button, and then click the “Listen Now” button. If you like what you hear, you can always pre-order the album on iTunes and Amazon. PS If you need iTunes software, you can download it for free here. Find us on Facebook, Twitter and Google Plus and we’ll make it easy to share cultural media with your friends!